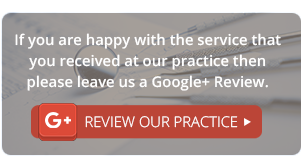 West Byfleet Dental & Implant Centre are delighted to inform you of a new service which we can offer to referring dentists. A recent installation of the Cranex 3D cone beam CBCT scanner has added a whole new dimension to digital diagnostic dentistry. 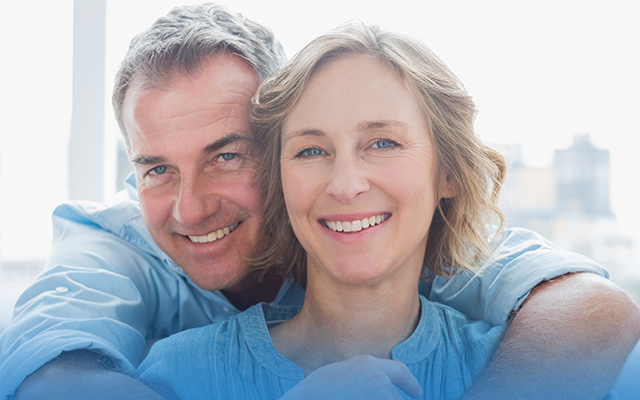 Traditional CBCT scanners have evolved for analysing large areas within the body and subsequently the radiographic dose is higher. 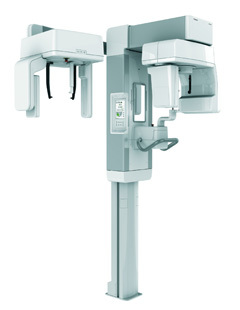 The Cranex 3D has been designed specifically for dentistry to focus on smaller areas. It is now much easier to justify taking these 3-dimensional images as they represent approximately 70% of the radiation dose as a standard OPG. 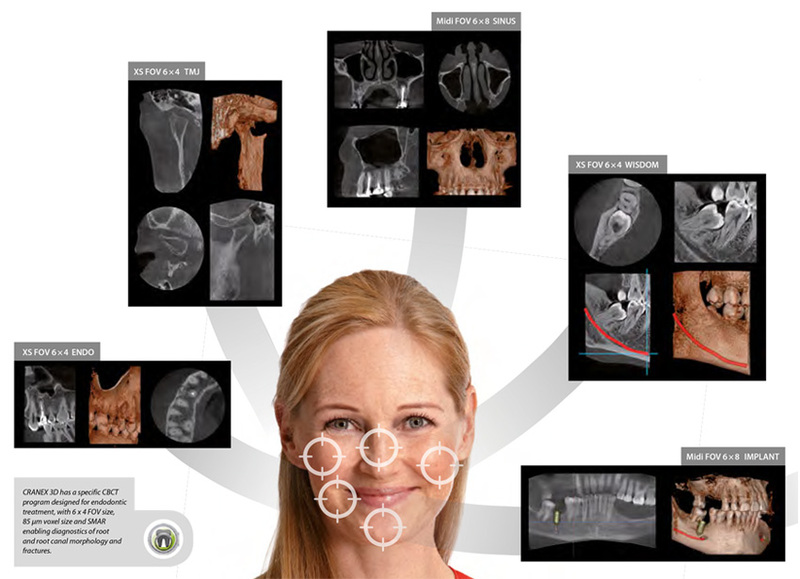 There are many applications for these 3-dimensional images such as planning for implants and minor oral surgery. The image resolution is also good enough to assess complex root canal systems before or after endodontic treatment. Another advantage of this product is that the software for viewing the images is distributed free of charge. You can therefore view and manipulate these images from your own practice. The focused Field Of View technology will allow for specific areas to be examined.